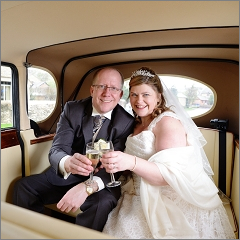 We love to see satisfied customers, happy with their wedding pictures! 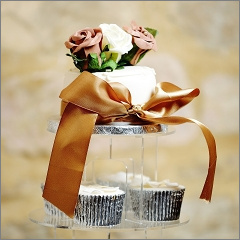 It is always great to know that the pictures we deliver will keep happy memories of your very special day alive. Here is a selection of the feedback we received from our happy customers. 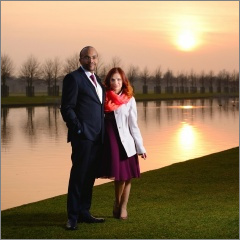 Anna & Dmitry are highly professional, skilled, friendly and creative photographers. Words can't do justice to the impeccable experience we have had from booking to getting the pictures. 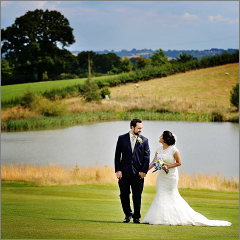 Booking was easy process, prompt communication and the documents provided were useful to plan the day. On the wedding day they came early keeping us stress free. Having two photographers makes it easy to capture the day from different angles. They were always in the background quietly capturing the moments and we absolutely loved the results. Our photo shoot was fun as they guided us at every step, we will never forget that Dmitry was so kind and sweet to jump multiple times to get the veil in air shot. Anna has an eye for a perfect spot that we never would have imagined. When saying goodbye they reminded us that we forgot the cake, though their time was up they stayed and took photos while cake cutting. 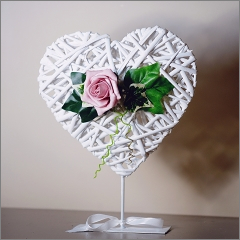 These little touches just made our day extra special. Cherry on the top was the pictures were available in 3 weeks. The wedding day gets over quickly but the pictures stay for lifetime. We are so happy and thankful to Anna & Dmitry for documenting the details, mood, feelings and atmosphere beautifully. We will cherish your work forever. Thank you Anna and Dmitry for the amazing photos of our wedding and for your professionalism and enthusiasm on the day itself. 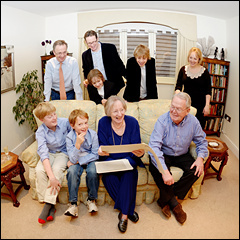 The whole process of working with you was an absolute pleasure - from initial contact right through to receiving the photographs (which you managed to process and deliver earlier than you originally suggested). I cannot recommend you highly enough. On the day itself, we greatly valued your foresight and recommendations for innovative photography and for the unobtrusive way that you mixed with our guests during the reception and wedding breakfast to ensure that you captured the informal photographs that we wanted. You also completed the formal group photos, quickly and efficiently, allowing our guests to quickly return to the warm hall and relax. The photos you have delivered are exceptionally high quality and I look forward to making a photo book as a printed record of the day. We are so glad we hired Anna and Dmitry to be our wedding photographers. They did an amazing job. 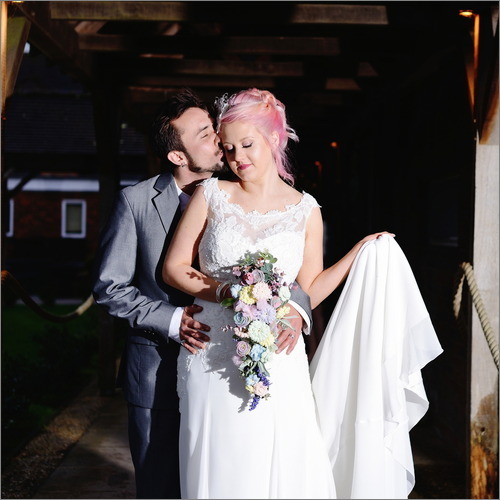 We had so many compliments from all the guests at the wedding and many more for the photos. We look back at the photos all the time and they just bring make so many happy memories, we are over the moon with them. Would highly recommend Anna and Dmitry. Thank you again for all the lovely memories and the amazing hundreds of photos! Professional, outstanding, amazing photographers, Anna and Dmitry covered all my daughter's wedding from the wedding dress making to the whole wedding day include every small single details for the bride belongs, emotional moments, tears, smiles, wedding ceremony, first dance, cake cutting, dancing floor, chocolate fountain and every special moments in that day. Well done to both of you and thank you for the most beautiful photos and the wonderful memories for the most special day in my life. Hiring Anna and Dmitry was the best decision we made! 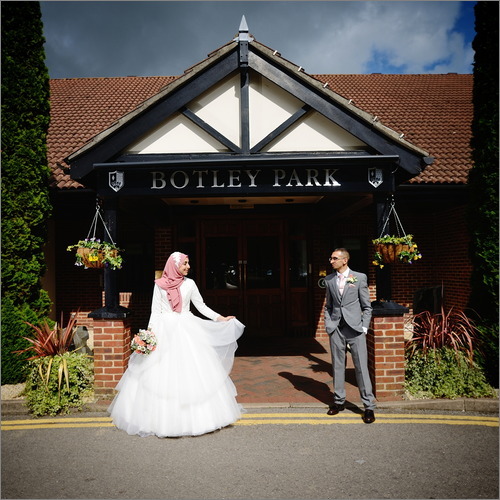 They were both very organized and efficient with regards to the photo arrangements, they understood our requirements and were also very easy going and made sure they got every shot of our big day. 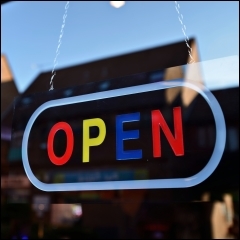 We are so pleased with their service that we will most certainly use them again if need be and recommend them to everyone else. Very beautiful people who take very beautiful pictures! Amazing! 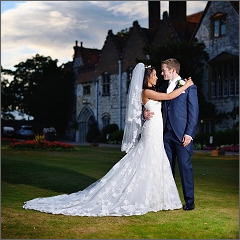 Thank you very much for your time, care and consideration on developing and capturing such beautiful photographs of the wedding. Both Anna and Dmitry have been great and very helpful. We could not have asked for a better job to be done. 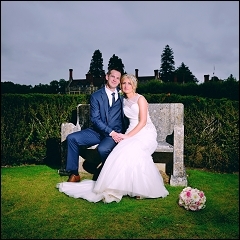 We are so pleased we chose Anna and Dmitry! 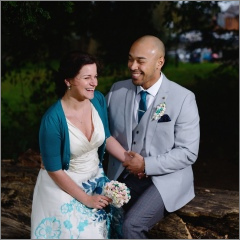 They took a detailed account of what was important to us to capture on the day and made sure they fulfilled it and more. So professional, they really went above and beyond to create wonderful unique pictures that will help us remember our day fondly forever more. Would recommend to anyone! These two captured every magical moment of our big day, leaving us smiling as we relived the happiest day of our life. From petals leaving my bridesmaid's hands down the isle to our most emotional moments, their ability to snap the most fleeting of moments never faltered. These two managed to tell a comprehensive story through the images they captured. 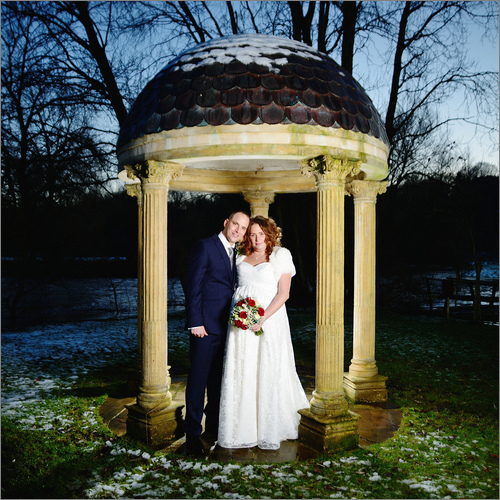 A pleasure to work with and incredible artistic licence, a big thank you to Anna and Dmitry for our photos and for being so fun, friendly and patient on our wedding day. 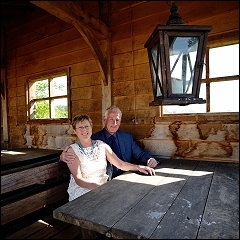 You both did a great job , capturing the feel and theme of our wedding day. We've enjoyed showing our pictures to our friends and family who have been equally impressed with the quality of your work. Thanks for making our special day even more special! Thank you to Anna and Dmitry. Two very professional and talented photographers who managed to capture the magic of our special day! With diligence and efficiency they understood our expectations and produced a great set of special moments that we will always cherish with fondness over a happy lifetime!! Grateful and appreciative!Thank you for your seamless great work! Anna and Dmitry were wonderful! They provided us with hundreds of photos of our wedding without taking over the day. The customer service from first contact was exceptional. Friendly, polite and very talented! Photographs last a lifetime, so selecting the right photographer to capture my special moments was crucial. 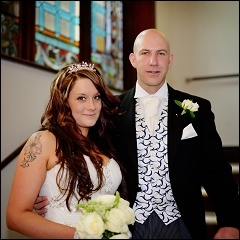 After attending a friend's wedding we were given the link to view their wedding photos. We were awestruck. 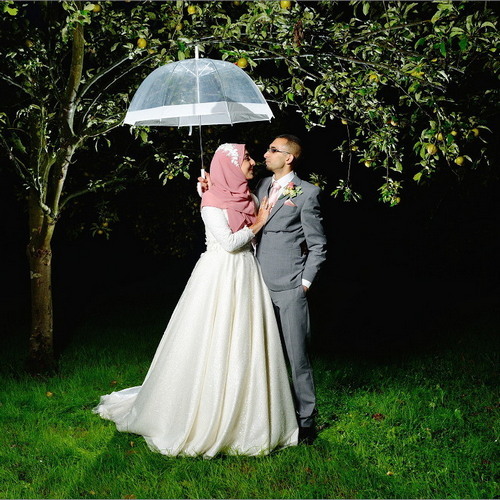 Each photo was beautiful, capturing intimate moments in beautiful and very natural style. One year later and we were engaged to be married. There was no discussion; Anna was the photographer we always wanted. I am so thankful we choose Anna Mikulich Photography to capture all of those moments! Memories that will last a lifetime! 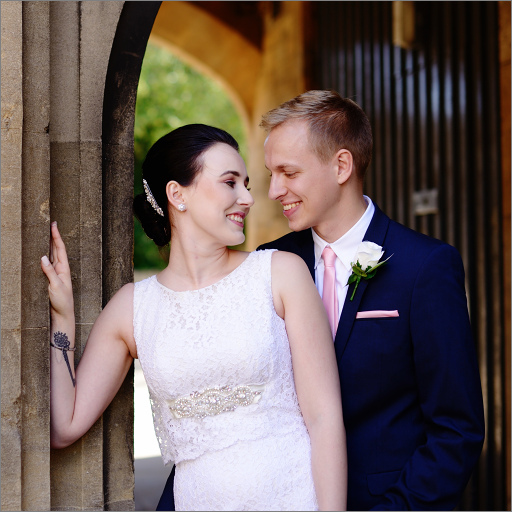 Thank you so much to Anna and Dmitry for photographing our Wedding in June in Abingdon. We were blessed with the weather although maybe too blessed it was a very hot day, despite the circumstances, and myself and my new husband almost melting Anna and Dmitry were very professional and patient with us. 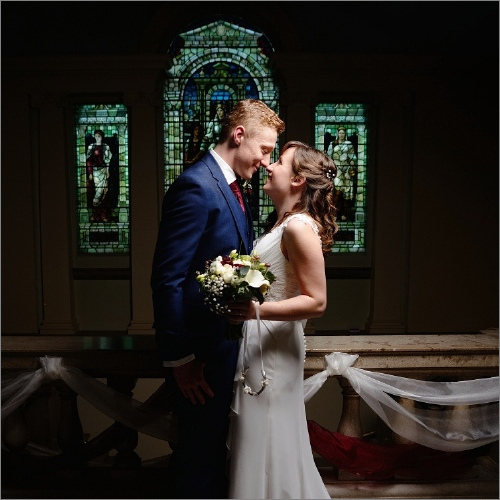 We look forward to Anna and Dmitry capturing many more moments for us and our family and would highly recommend them to all! Wow you guys made our day. The flare enthusiasm and artistic eye of your photographer Dimitry was secound to none. You have given us so many fond memories which we will look at everyday. THANK YOU! You both excelled your selfs, you did a fab job! Thank you so much! My family have just come round to look at pictures and we all think they are amazing! We would recommend you to everyone. You captured our day so beautifully and we can't thank you both enough. You worked so hard. The photos are so good everybody loves them!!! Would recommend you to anyone and hopefully can use your services again. Anna was recommended to me at one of my networking event. 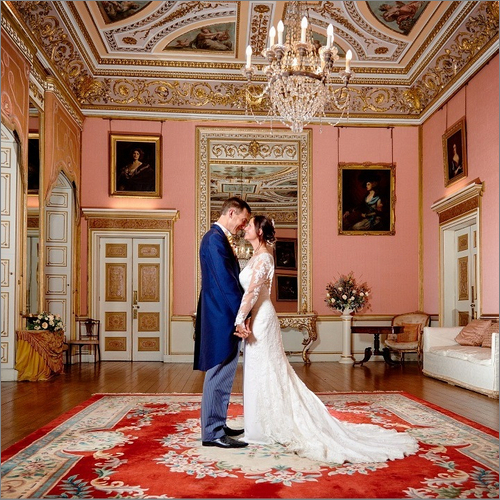 From our initial contact through to the shooting day of our opening evening, Anna proved herself to be extremely personable, very professional and most importantly, she 'got" what we were looking for. The shoot was a reportage of the opening evening, however I would not hesitate to use her for other assignments. Anna has an ability to understand and execute what we wanted. She used her creativity to get the best possible results. Her rates are very competitive and it was a pleasure to work with her. The end results was fantastic so a big THANK YOU from all the team at Rajmoni Cuisine. It's been a while since we had our photo shoot, but the sweet memories of expecting our precious baby are still with us thanks to the pictures made by Anna. Thanks a lot for your professionalism and sense of humor! You made us feel relaxed and enjoy the day as if we'd known each other for ages. Thank you very much and all the best with your new projects! Keep in touch. We were lucky enough to have Anna and Dmitry to photograph our outdoor wedding. They were referred to us by a friend and we had an amazing experience with them. The engagement shoot was fun and we felt really comfortable working together. At the wedding both Anna and Dmitry were very professional and had a great ability to capture a moment without being noticed and the pictures are absolutely fabulous!!! We highly recommend Anna and Dmitry to anybody needing a wedding photographer. Many thanks for your time on Saturday. The photos look great! We are very pleased with the output! WOW! I've just had a look at the photos and they are fantastic! I really love them and I think everyone else will too. There are just so many excellent photos and you really captured the spirit of the day. I'm so pleased! Again I really want to say it was such a pleasure having you as our photographers on such a special occasion. The photos are wonderful! 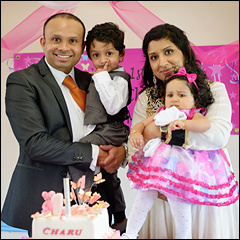 Thank you so much for capturing our memories on Charu's special day. I will definitely be getting you in again if we have any formal occasions again in the future. 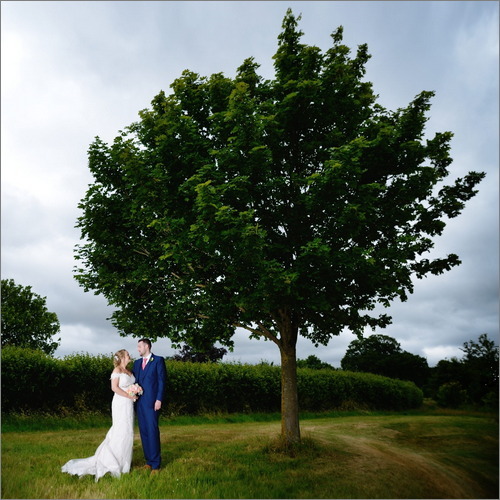 Thank you again Anna, you were both very friendly and professional on the day and the end result is fantastic! The pictures are absolutely fabulous, we are really pleased with them they are so natural youv'e done a fantastic job capturing the day. 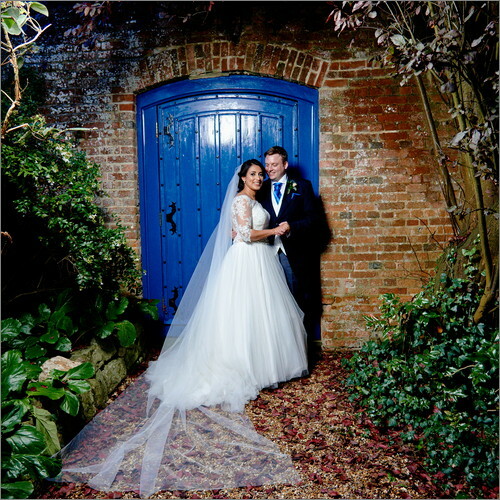 Thank you so much, I will recommend you to anyone looking for a photographer. We always try to deliver the pictures to remember with all of those smiles and happy moments! We take it seriously! 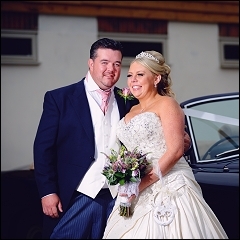 All we want our customers to remember - the great moments of that special day and we hope our pictures will help with it!